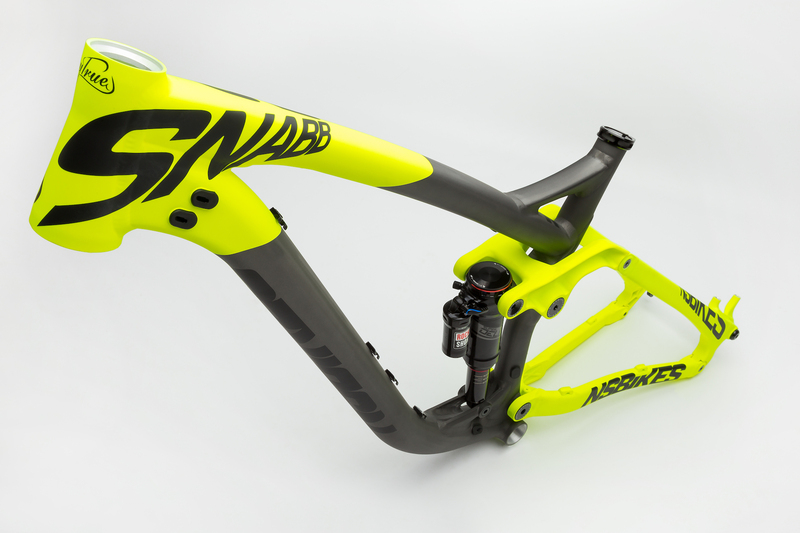 When paired with a big 170mm fork the Snabb 160 is basically a mini DH bike that can also ride uphill - and can do it very quickly. 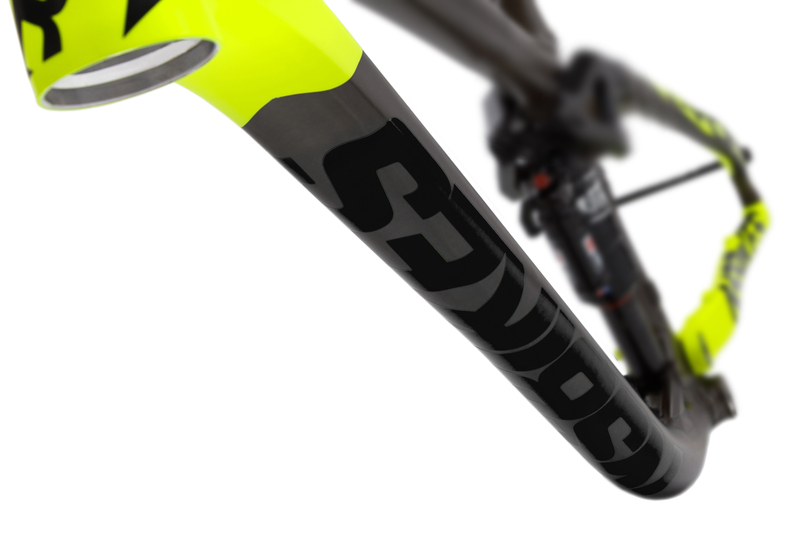 This super versatile bike is strong, rigid and reliable making it the ideal choice for anyone who wants to shred bike parks on one day and ride trails on the next. 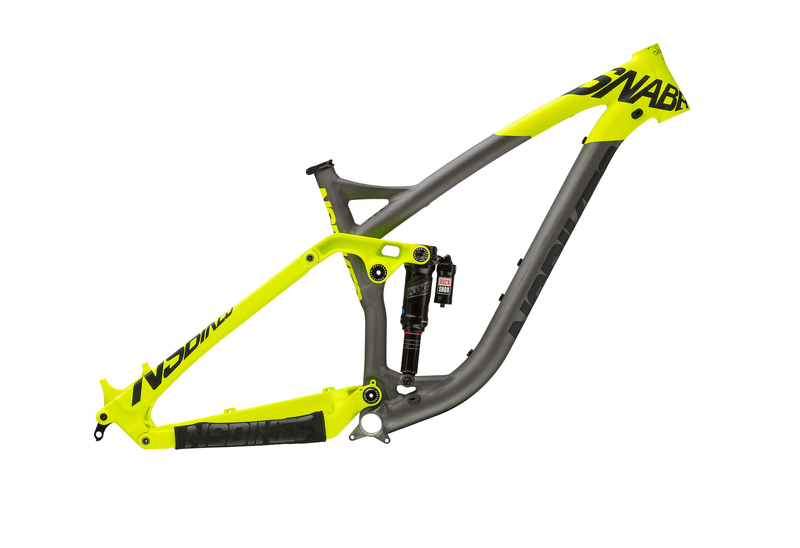 Widely praised for performance and reliability the Snabb is the most complete mountain bike we can imagine. 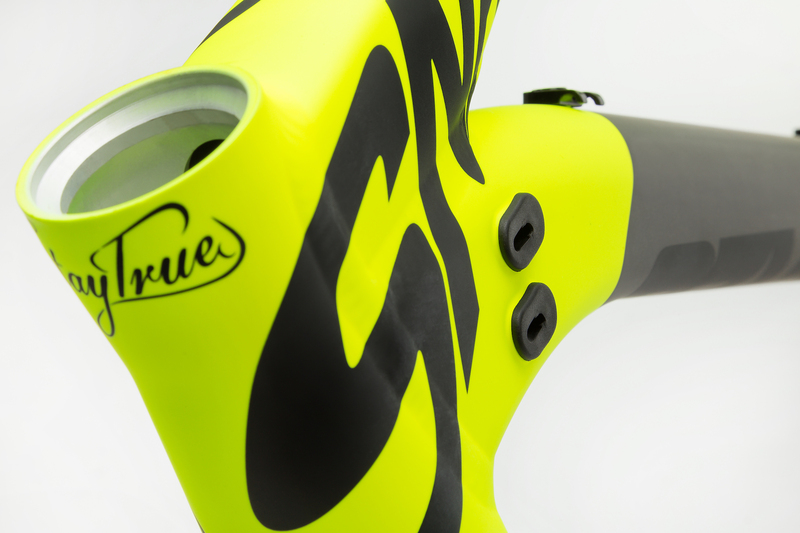 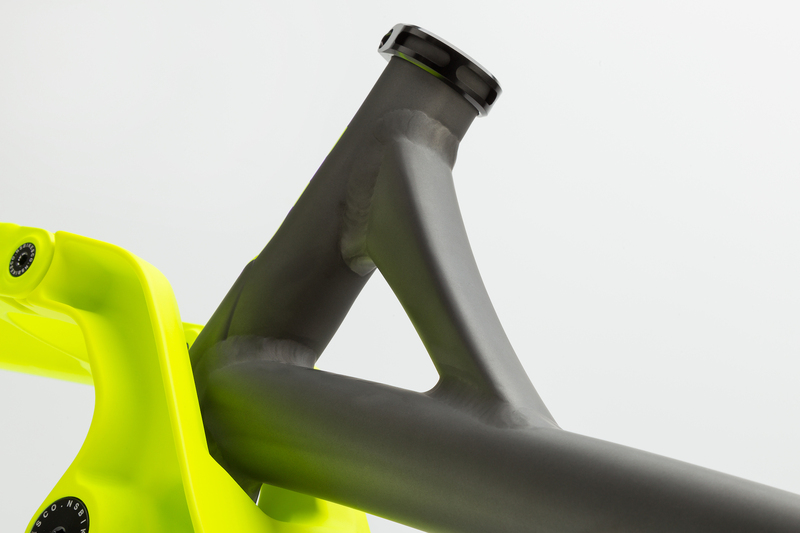 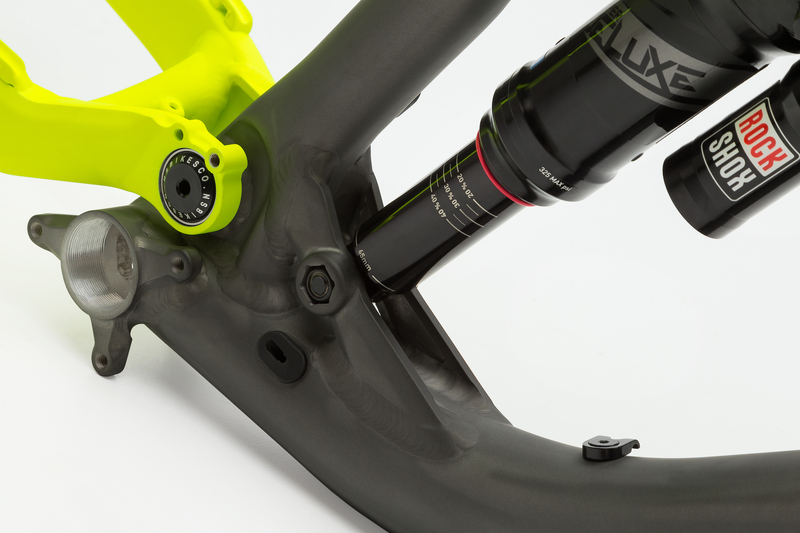 The massive one piece rocker arm makes the rear triangle incredibly stable and drives the new generation of metric shocks with a trunion mount - longer, bigger, better. 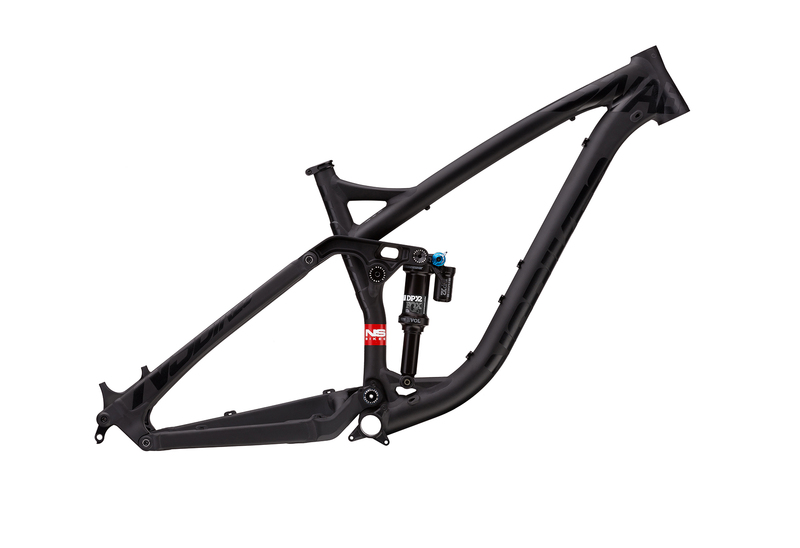 The result is an even more rigid rear end and a more linear suspension curve than in the earlier models. 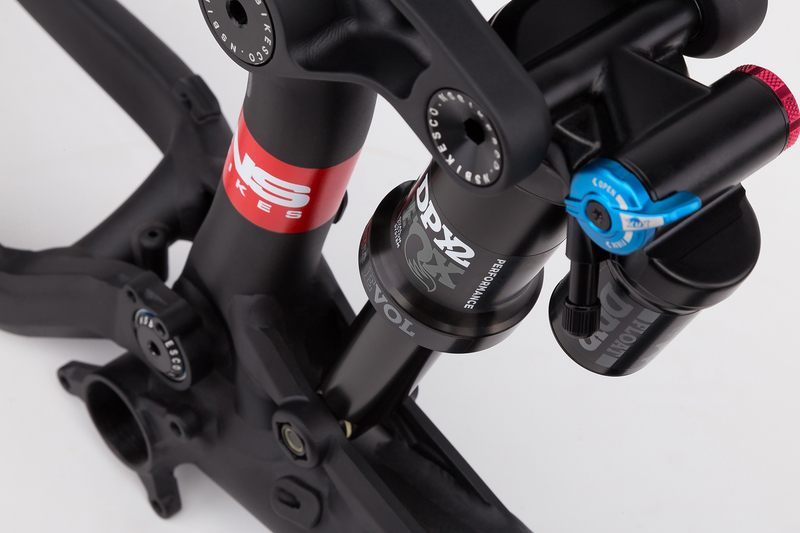 The suspension kinematics are dialed to perfection (Pinkbike: "There is so little pedal-induced bobbing at play here that it sort of boggles the mind”) and the geometry is modern, low, long and slack. 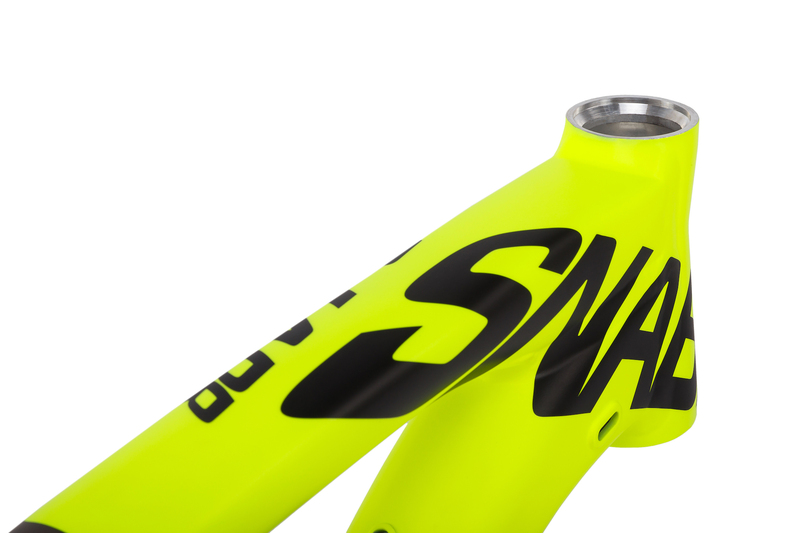 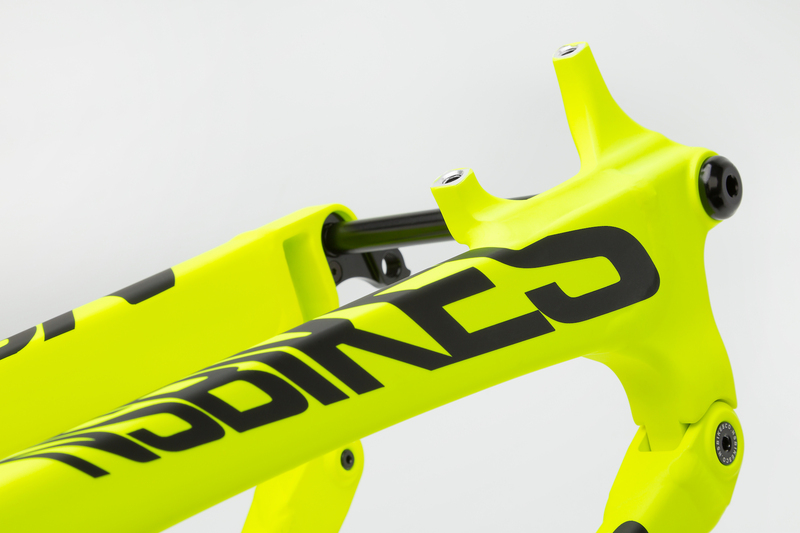 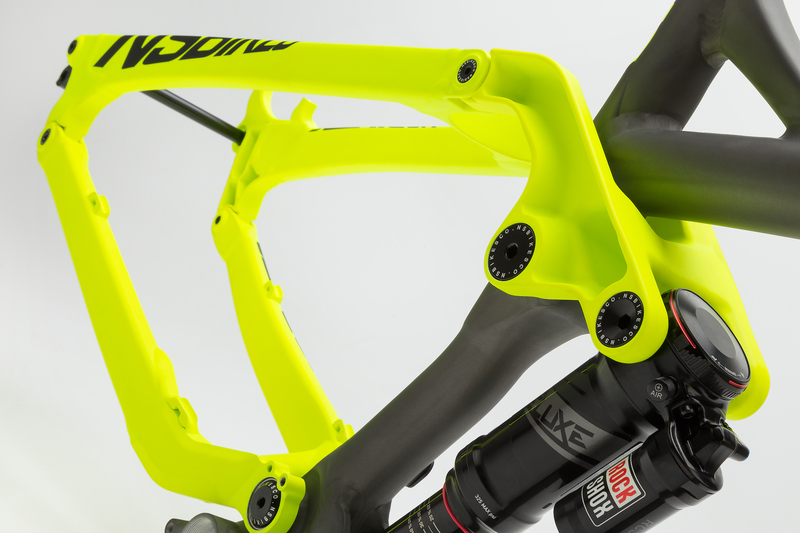 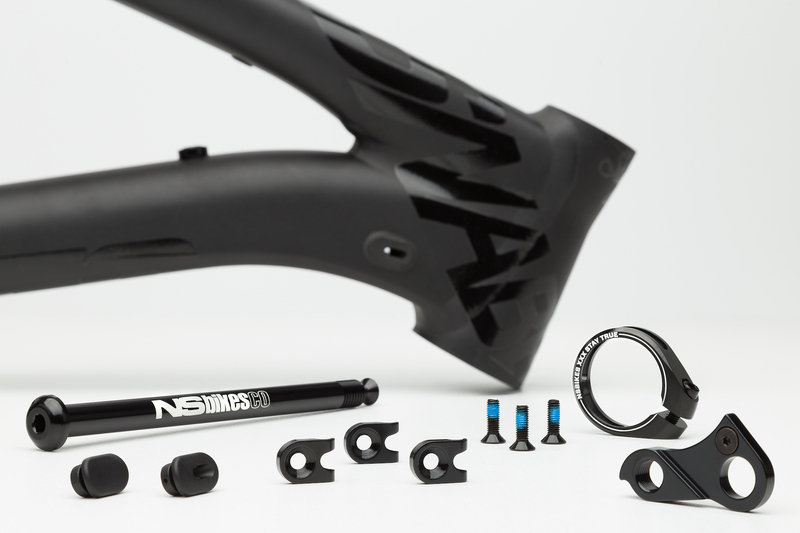 The frames are built to DH racing standards and run on high-end MAX bearings for prolonged periods of smooth, service free use. 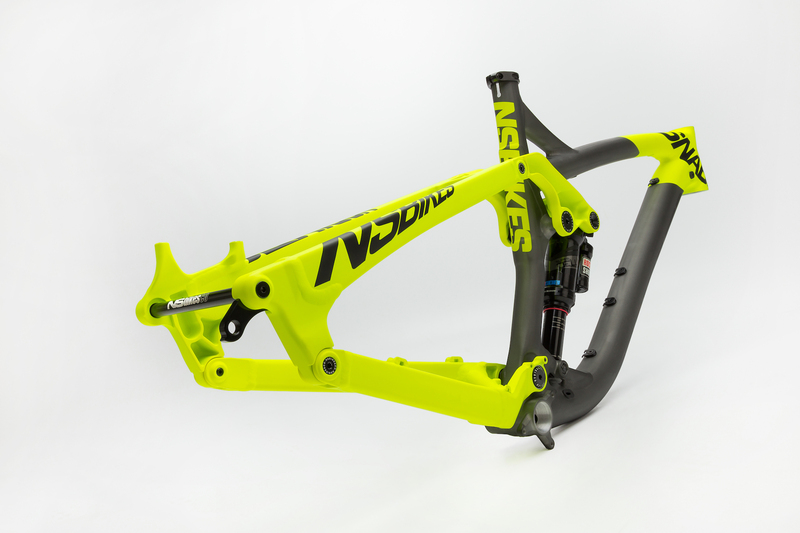 The frame comes fitted with the the latest FOX Performance Elite DPX2 LV Evol shock with amazing small bump compliance and works best with a 160-170mm fork.